A Florida congressman has begun the process of a congressional “no confidence” vote on Robert Mueller and his witch hunt investigation into Russian collusion by the Trump administration. Mueller’s many conflicts of interest have been evident from very early on, including the very serious matter of his own culpability in REAL Russian collusion by looking the other way as Hitlery and Barack Hussein put America’s national security in grave jeopardy by giving away 20% of our uranium, with Hitlery benefitting to the tune of $145 million. You want to investigate something, Mueller? Investigate THAT! 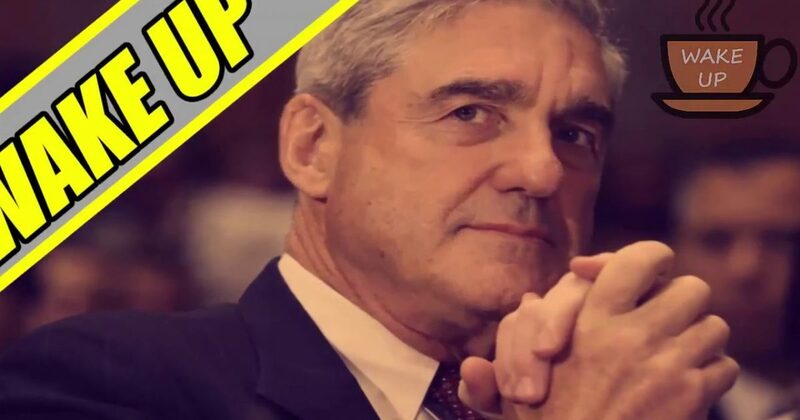 Mueller’s agenda was apparent from the beginning when he appointed every Trump-hating hired gun he could find to his investigative team, nearly all of whom had donated to Hitlery’s campaign. Now, Congress, make this happen quickly! Mueller, himself, should be investigated with the rest of the swamp rats. A Republican congressman from Florida introduced a resolution Friday urging Special Counsel Robert Mueller to resign from the Russia probe, saying the one-time FBI director has his own conflicts of interest. Rep. Matt Gaetz said Mr. Mueller, who was FBI director in 2010, botched an investigation into Russian attempts to bribe and extort their way to a deal to buy a portion of U.S. uranium resources. Mr. Gaetz said the Justice Department sat on information for four years and silenced a whistleblower who tried to alert Congress to questionable activity. “These deeply troubling events took place when Mr. Mueller was the Director of the FBI. As such, his impartiality is hopelessly compromised. He must step down immediately,” Mr. Rep. Gaetz said. The resolution wouldn’t be binding but, were it to gain a vote and pass, would be a stunning statement of no confidence in the man leading the probe into possible collusion between the Trump campaign and Russian operatives. Earlier this week Mr. Mueller announced indictments against two former Trump campaign officials on lobbying disclosure and tax evasion charges, and secured a guilty plea from a campaign foreign policy advisor for lying to FBIagents over contacts with Russian-backed operatives.